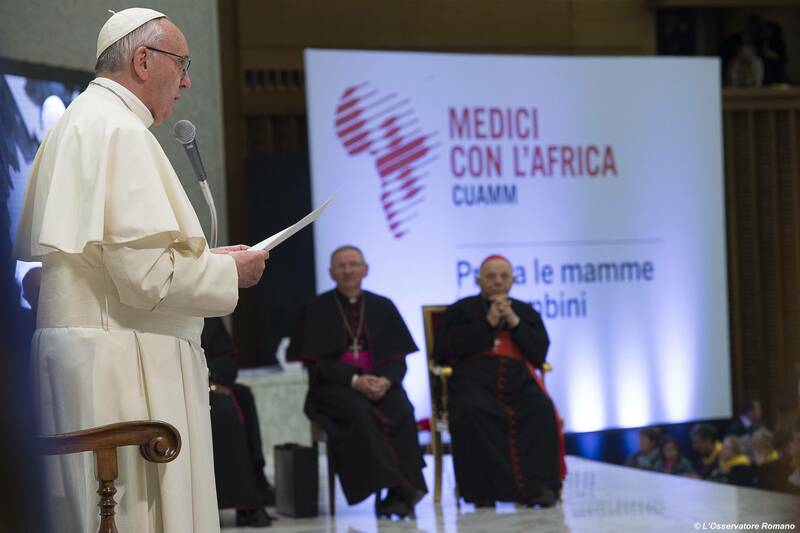 Here is a ZENIT translation of the full text of the Pope’s address Saturday when he received in audience supporters, friends and co-operators of “Doctors with Africa – CUAMM (University College of Medical Missionary Aspirants) of Padua. Dear brothers and sisters, I am happy to welcome each one of you, “Doctors with Africa CUAMM,” who work for the protection of the health of the African populations, and even happier after having heard the words that brought me so close to those distant posts. The testimony of these doctors has carried my heart down there, where you go simply to find Jesus. And this has done me so much good. Thank you. Your organization, expression of the missionary nature of the diocese of Padua, has involved, in the course of the years, so many persons that, as volunteers, did their utmost to carry out long-term projects from the point of view of development. I thank you for what you are doing in favor of the fundamental human right of health for all. Health, in fact, is not a good of consumption, but a universal right for which access to health services cannot be a privilege. Health, especially basic health, is in fact denied – denied! – in several parts of the world and in many regions of Africa. It is not a right for all, but, rather, it is still a privilege for a few, those who can permit themselves health. Accessibility to health services, to care and medicines still remains a mirage. The poorest are unable to pay and are excluded from hospital services, including the most essential and primary; hence the importance of your generous activity in support of a capillary network of services, in order to give answers to the needs of the populations. You have chosen the poorest countries of Africa, the Sub-Saharan, and the most forgotten areas, the “last milepost” of health systems. They are the geographic fringes in which the Lord sends you to be Good Samaritans, to go out to the poor Lazarus, crossing the “door” that leads from the First to the Third World. This is your “holy door!” You work among the most vulnerable bands of the population: the mothers, to ensure them safe and fitting childbirth, and the children, especially newborns. Too many mothers die in Africa during childbirth and too many children do not reach the first month of life because of malnutrition and great epidemics. 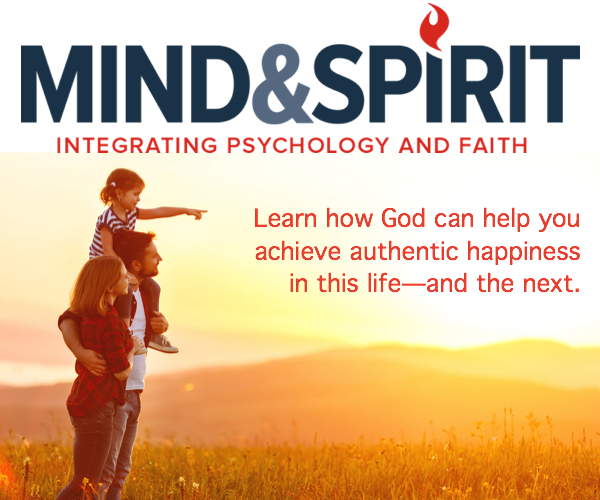 I encourage you to remain in the midst of this wounded and suffering humanity: it is Jesus. Your work of mercy is the care of the sick, according to the evangelical motto: “Heal the sick” (Matthew 10:8). You can be the expression of Mother Church that bends over the weakest and takes care of them. To foster genuine and lasting development processes long times are necessary in the logic of sowing with trust and waiting with patience for the fruits. All this is also demonstrated by the history of your Organization, which for more than 65 years has been committed at the side of the poorest of Uganda, Tanzania, Mozambique, Ethiopia, Angola, South Sudan and Sierra Leone. Africa is in need of patient and continuous, tenacious and competent support. The interventions need serious work approaches, calling for research and innovation and they impose the duty of transparence to the donors and to public opinion. You are doctors “with” Africa and not “for” Africa, and this is so important. You are called to involve the African people in the process of growth, walking together, sharing tragedies and joys, sorrows and enthusiasms. The peoples are the first architects of their development, the first to be responsible! I know that you address the daily challenges with gratuitousness and selfless help, without proselytism and the occupation of spaces, rather collaborating with the local Churches and Governments in the logic of participation and the sharing of mutual commitments and responsibilities. I exhort you to maintain your peculiar approach to the local realities, helping them to grow and leaving them when they are able to continue on their own, in a perspective of development and sustainability. It is the logic of the seed, which disappears and dies to bear lasting fruit. In the wake of these great witnesses of a missionary nature of proximity and evangelical fecundity, you carry forward your work with courage, expressing a Church that is not a “super clinic for VIPs,” but rather a “field hospital.” A Church with a great heart, close to the many wounded and humiliated of history, at the service of the poorest. I assure you of my closeness and my prayer. I bless you all, your families and your commitment for the today and tomorrow of the African Continent. And I ask you, please, to pray also for me, so that the Lord will make me poorer every day. Thank you!